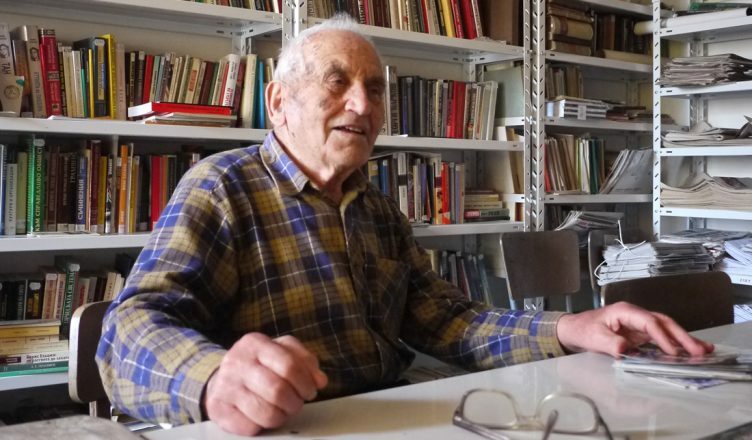 It is with great sadness that we have to report the passing of our Bulgarian comrade, Alexander Nakov, who died in Pernik on 10th November 2018, aged 99 years. The Anarchist Communist Group sends its heartfelt sympathy and solidarity to Alexander’s family, friends and comrades, both in Bulgaria and around the world. Alexander became an anarchist in 1936, inspired by news of the Spanish revolution. He remained steadfastly committed to his anarchist principles for the rest of his life. He joined the Federation of Anarchist Communists in Bulgaria (FACB) and was highly active in what was effectively a mass anarcho-communist organisation with deep roots in the urban and rural working class, before it was crushed by the Stalinist government. But Alexander’s revolutionary spirit was never crushed, even though he endured many years in prison, concentration camps and enforced exile, under both fascist and Stalinist regimes. With the collapse of Stalinism in Bulgaria, Alexander became active in the newly formed Anarchist Federation of Bulgaria (FAB), founded in 1990. He continued to be active for most of the years after, until poor health due to old age and the years of prison punishment made this increasingly more difficult for him. ACG and AF members and friends may remember the Skype meeting with Alexander at the London Anarchist Bookfair in 2016 to launch the English edition of his autobiography. It was a meeting memorable not only for Alexander’s comments but also for the meeting’s poignancy and the emotional impact it had on those present. 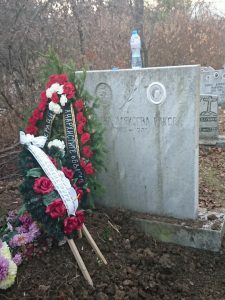 Alexander was the last of that heroic generation of Bulgarian anarchism which sacrificed everything for the anarchist cause. He and his comrades shall not be forgotten.